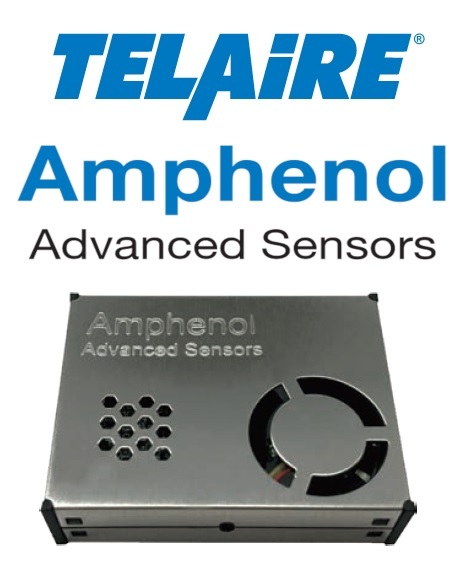 SM-UART-04L from an Amphenol Company is a newest air quality sensor in our offer. 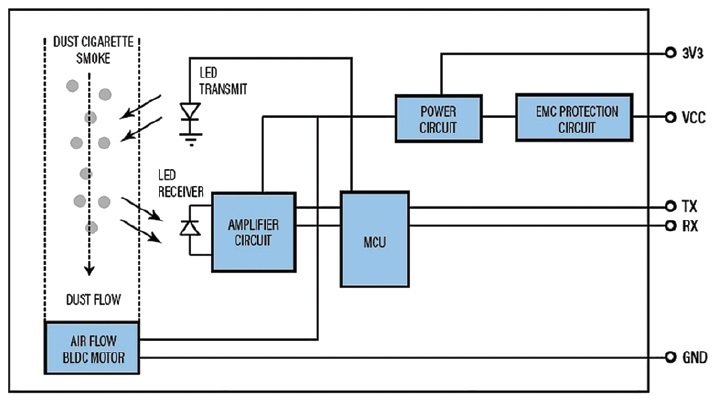 This Laser Dust Sensor is designed to operate in a moderate anvironment and provides excellent performance. It’s embedded optical design leverages the strenght from laser technology, which allows customers to achieve excellent performance with balanced reliability. SM-UART-04L is an ideal solution for industrial and consumer applications. SM-UART-04L laser dust sensor detects dust particle concentration in air by using an optical sensing method. A laser light emitting diode (Laser LED) and a photo sensor are optically arranged in the device. The photo sensor detects the reflected laser LED light by dust particles in air. The dust sensor can detect small particles such as cigarette smoke and distinguish them from large house dust, by the pulse pattern of the signal output.